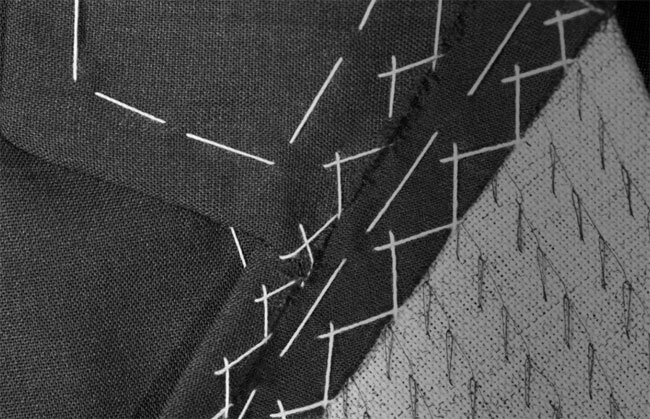 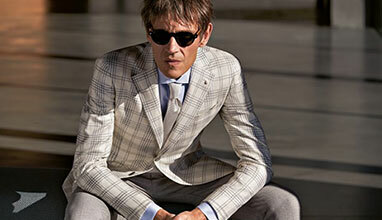 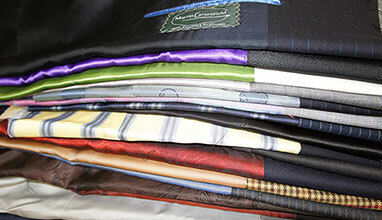 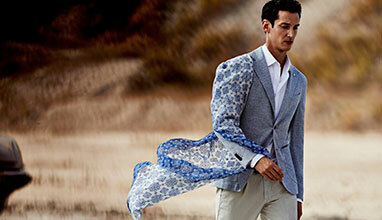 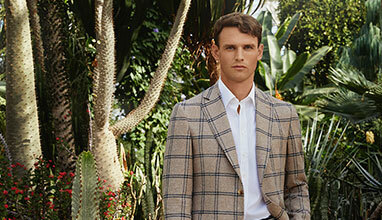 All items are crafted entirely by hand in a process featuring hundreds of different stages by expert tailors. 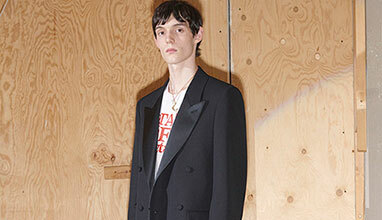 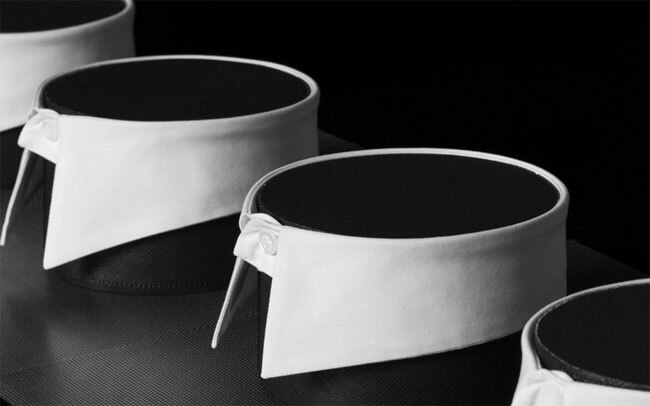 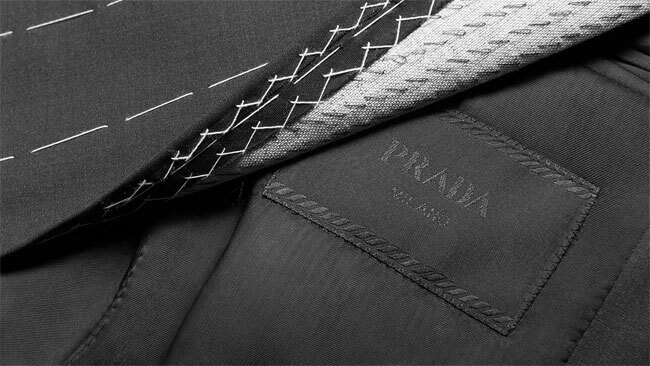 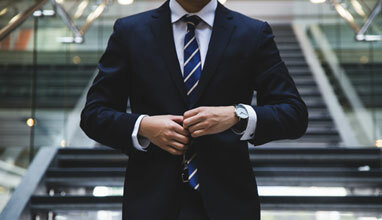 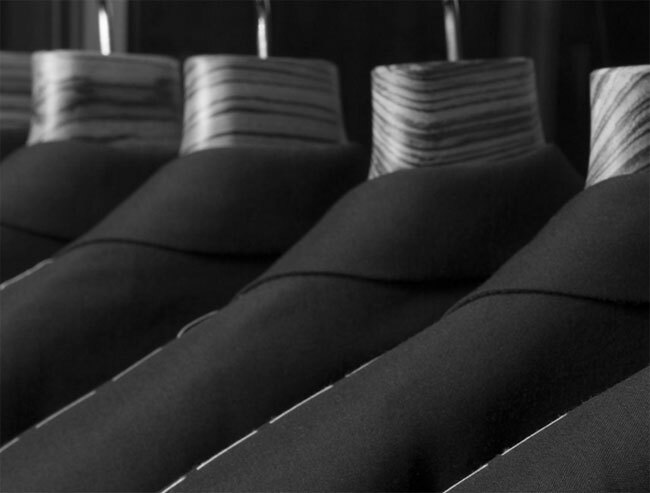 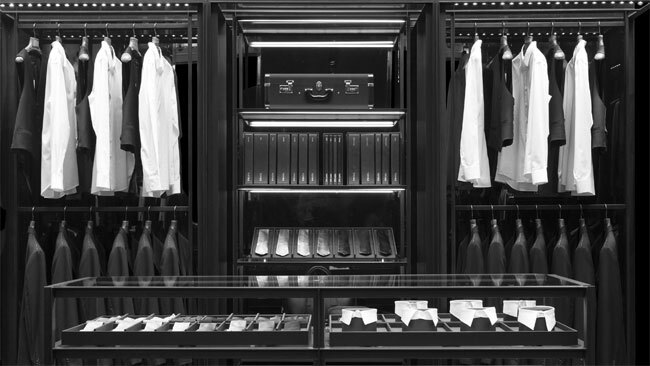 The Made to Measure is completed by the personalization service which provides a wide range of options to create a customized tailored garment which exclusively fit everyone’s personal taste. 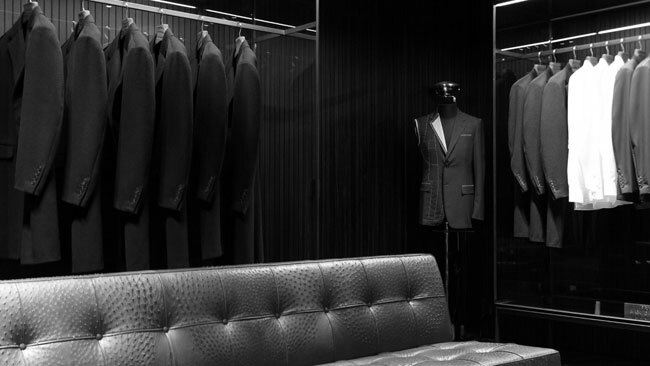 Each store participating in the Made-to-Measure service have a dedicated area - VIP Room - where clients will enjoy a private, intimate atmosphere while going through each step of the process with the help of a specially-trained member of staff, expert in taking measurements and everything that follows: selection of the fabric, the best fit for the client and the choice of customized details.